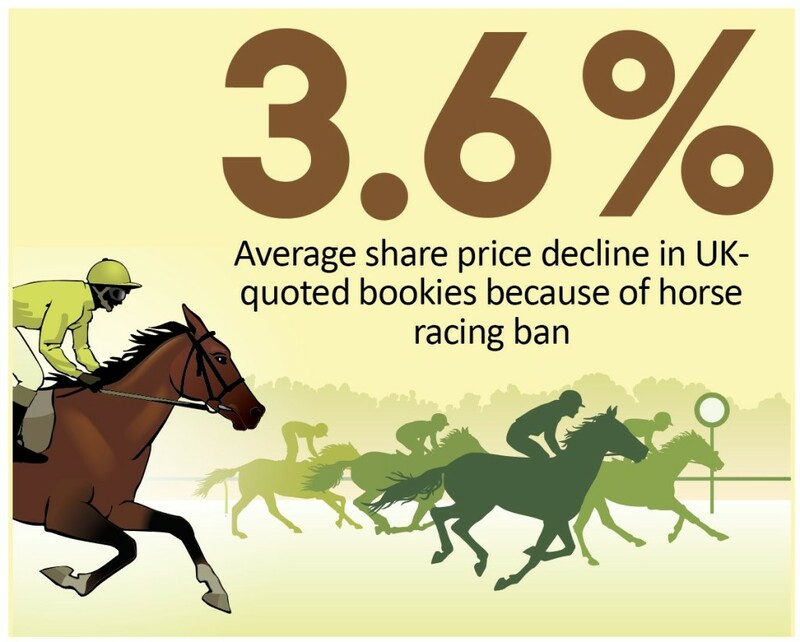 Several companies in its peer group had already flagged up the impact from tighter regulation, particularly in their marketing to ordinary punters. Yet Plus500 had managed to keep saying that its earnings would beat expectations. That run came to a juddering halt on 12 February when it warned 2019 revenue and profit would fall short of expectations thanks to the stricter rules, prompting analysts to slash their earnings and dividend forecasts. Shares in travel agents Thomas Cook (TCG) and TUI (TUI) took another hit amid questions about strategy from the former and a profit warning from the latter. News of Thomas Cook undertaking a strategic review of its airline division was initially welcomed by the market until analysts questioned whether the decision was in shareholders’ best interests. TUI downgraded earnings guidance because summer bookings have been made at lower margins than last year. Elsewhere, a week-long suspension of horse racing in Britain after a flu outbreak caused tremors among bookmakers. It triggered an average 3.6% share price decline in William Hill (WMH), Paddy Power Betfair (PPB) and GVC (GVC) up until confirmation on 12 February that the suspension would be lifted the following day. WHAT’S GOING ON WITH ACCESSO? Ticketing technology firm Accesso (ACSO:AIM) has seen its share price more than halve in the past week after a trading update revealed a review of investment priorities and that executive chairman Tom Burnet would shift to a non-executive director role, leaving investors confused as to what might be going on. We flagged Accesso as a Great Idea on 11 October 2018 at £23.60 but our £18.80 stop loss was triggered in early November amid continued weakness across global markets. That meant we only incurred a small loss compared to the damage that would have been caused by holding on to the shares, now trading at 745p.